When it comes to your students’ literacy development, no one knows like you the value an assignments feature can have when it comes to helping you align your teaching with their unique needs. Check out these five ways you can use the new assignment feature to transform how you use Reading Eggs in your classroom! 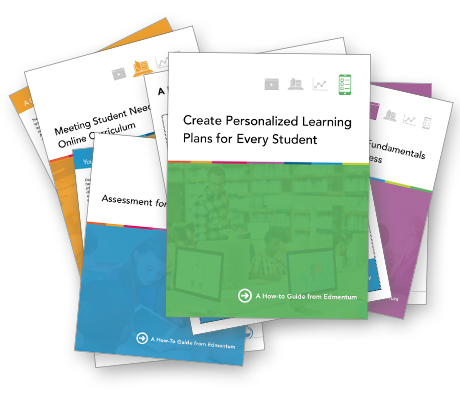 Today, we will take a closer look at three ways you can use EducationCity MyCities to individualize learning and plan meaningful classroom lessons. At Edmentum, our technology is only part of the solution. State tests are right around the corner, so most likely, preparation in your classroom, campus, or district is well underway. Even if you have a well-thought-out test-prep plan in place, here are a few tips to implement right now to step up your test-preparation efforts with Study Island. Good Question: How Can Educators Make Competition in the Classroom Effective? We’ve all heard the line about “a little healthy competition,” right? To help you calm fraying nerves and ensure students are successful on high-stakes exams, we’ve put together our favorite tips on cultivating a productive classroom environment, teaching effective test-taking strategies, and leveraging mindfulness as your test-prep secret weapon.